A custom and home-etched PCB using an ATtiny4313 instead of an Arduino are the clock’s brains, a Maxim DS1307 for time-keeping, and a simple rotary encoder as the input for setting the time. The processor was seen as excessive at the time, but looking back the [Bastels] say it hasn’t left much room for upgrades or future tinkering, so it wasn’t really worth saving a few bucks in this case. The code is available here but, as the [Brothers] admit — use it at your own risk since it’s a bit of a mess. Still, it works and looks damn good at the same time. We recently featured a different kind of linear clock, but really, you could spend days browsing our archives of many magical and wondrous clocks. 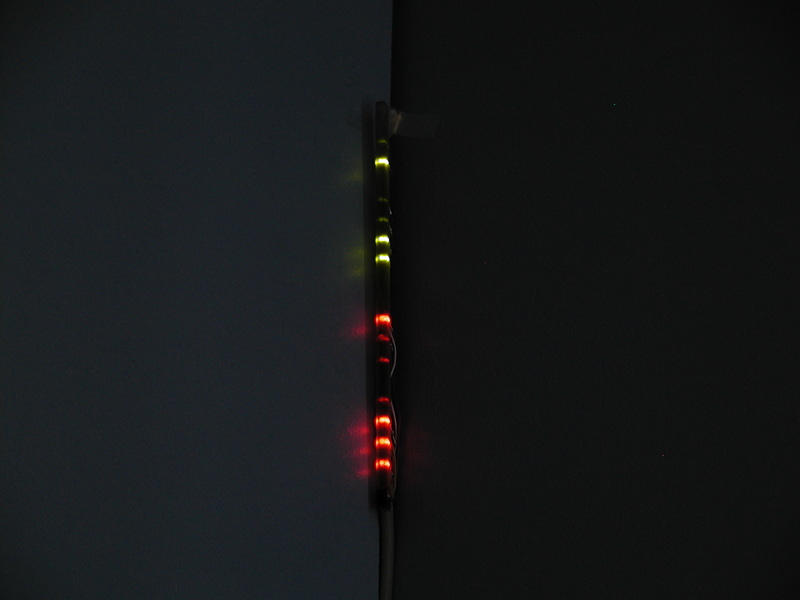 When all the LED’s turn red! 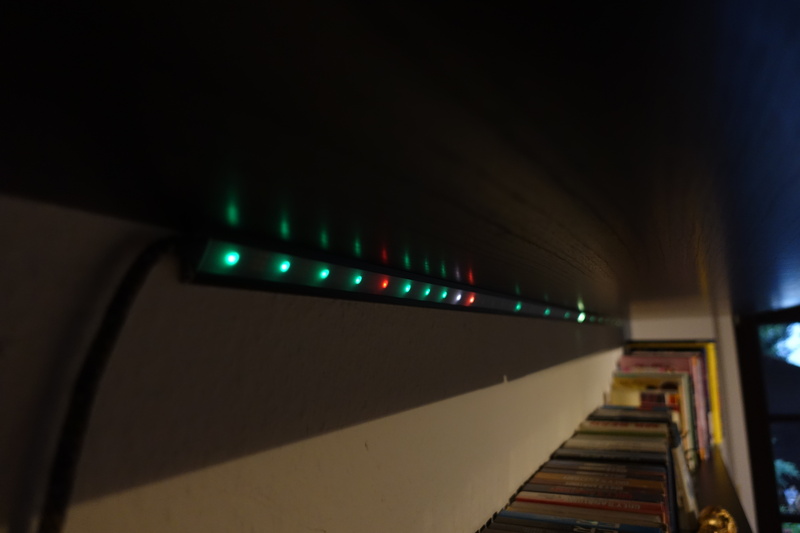 midnight on my led strip clock. works for me. THAT IS WHY CLOCKS ARE ROUND!